Mamotte Knight developer Ancient Games has announced new RPG Royal Anapoko Academy, or Ouritsu Anapoko Gakuen, for Switch. It will launch in 2019 in Japan. Royal Anapoko Academy uses a turn-based battle system and makes use of short scenarios making it an easy to enjoy game. Over 100 unique students attend Anapoko Academy, who will challenge the mysteries of the underground world. The game is described as an adventure of young men and women burdened with the future of mankind. 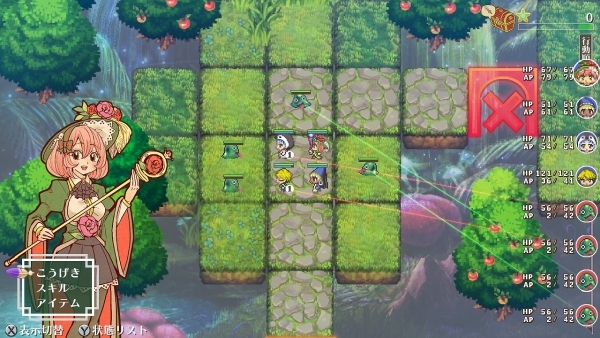 Although development has only just begun and there is little information about the game, the first screenshots show a group of four people fighting against monsters and a map of a foggy city.